I’ve got something interesting. 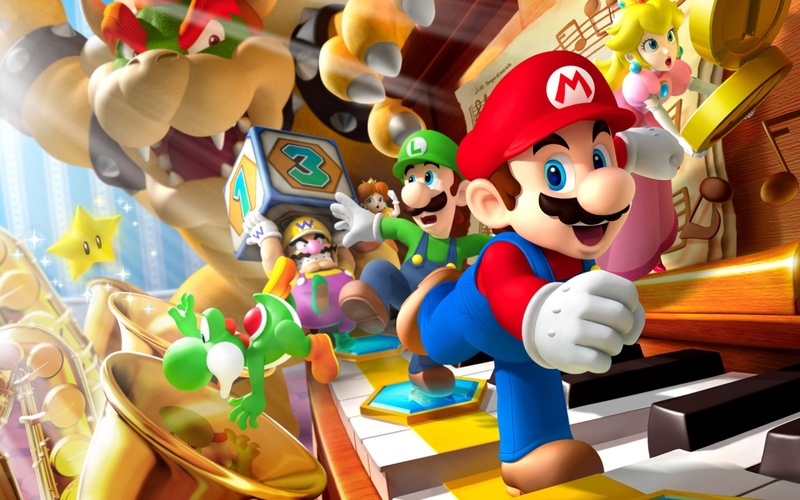 If you remember the classic game Super Mario run, that you enjoy playing on PC. then you are about to get the best treat ever. 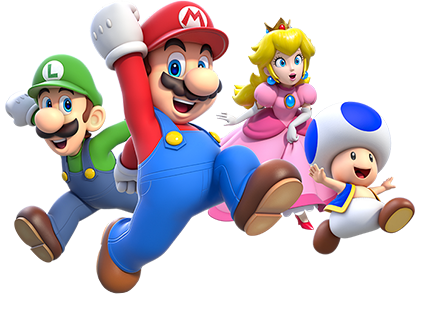 Super Mario Run will be launched to android phones sometime in march. Although IOS users are already rocking the game as early as December 15 last year. To spice it up, You get the game FREE, but after the first three levels, you will to buy the rest for $9.99.